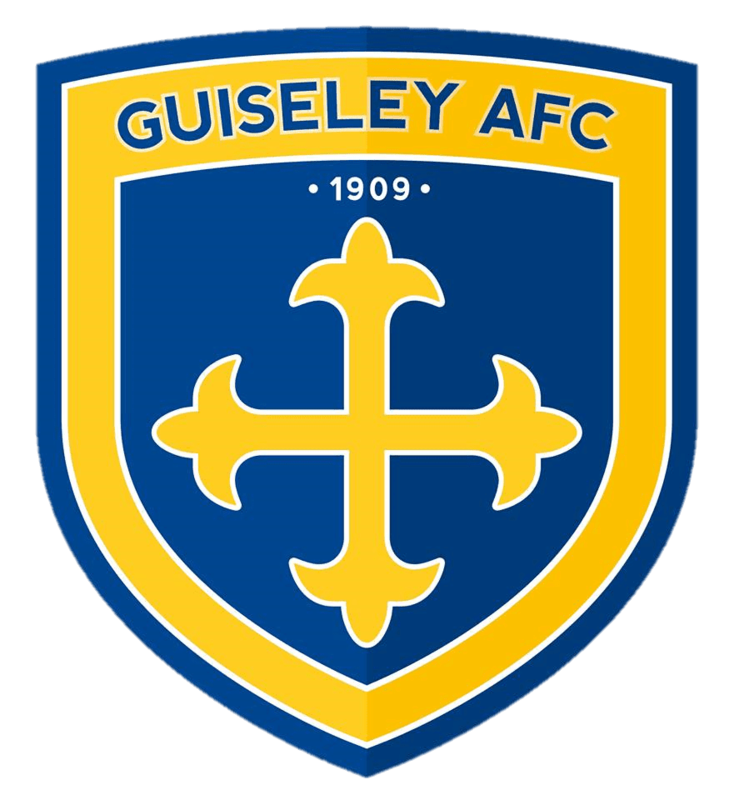 Guiseley AFC are pleased to confirm the signing of midfielder Jack Stockdill after he has impressed during pre-season. The 19-year-old is Mark Bower’s fourth signing of the summer after the arrivals of Danny Lowe, Ryan Toulson and Adam Boyes, with the former Bradford City man a versatile addition to the Lions’ squad. Stockdill, a former youth squad captain at Valley Parade, agreed terms on Sunday and bolsters Bower’s options ahead of his side’s Conference North opener against Leamington on August 9. Bower said: “Jack is a player who has really impressed us during pre-season training and also in our friendlies to date.